Giving your Keller home a stylish update can sometimes seem like a daunting and expensive task in DFW. But, it's actually easier than ever with the right mindset and design inspiration. Everyday items can easily be up-cycled while a couple of inexpensive projects can be completed for a quick style revamp of your space on almost any budget. Follow these tips to freshen up your home from the outside in and you'll be amazed at the impact. 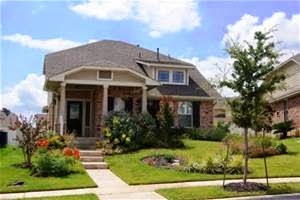 The first thing people notice about your house in DFW is the landscaping and overall curb appeal. Try installing flowerboxes or even planting shrubs and trees around your home. Buying a new tree is a small investment and takes just a few hours to plant. For added color, consider planting some perennial flowers, such as day lilies, tulips and roses - which bloom every year. Painting or stenciling inexpensive planter boxes can give them a higher-end look and just the right touches of color to your space. Adding some colorful accents to your home's exterior is a simple way to make a style statement and enhance your home's curb appeal. You don't need to repaint your entire home's exterior - just a few selective color additions can make an enormous impact. A fresh coat of paint on the front door can go a long way. 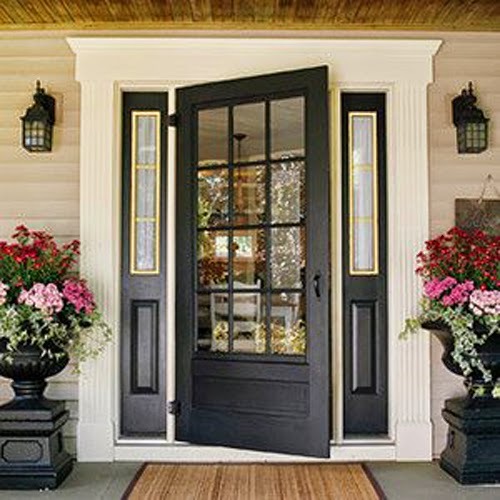 A can of black, oil-rubbed bronze or brushed nickel spray paint can be used to update metal house numbers, railings and light fixtures quickly, and for a very low investment. If your front porch is rather dim, consider shopping at a flea market or resale shop for a new light fixture to brighten up the space. LED bulbs can be used for adding more light and energy savings. New and old pieces can all be painted to match or left as is for a more rustic and eclectic feel. The key to creating a great first impression as guests enter your house is the flooring. Hardwood and tile are common and classic looks for entryways and foyers but aren't always within budget. Flooring companies now have options that look and feel just like the real thing but cost much less- and don't require professional installation or complicated maintenance routines. Many companies offer a wide selection of colors, patterns and quality levels in laminate and luxury tiles and planks that are easy to install, look just like the real thing and are affordable. Painting is the easiest way to make a dramatic, fairly inexpensive and instant impact on any room. Consider areas of your home that'll get the most notice, like your dining room, kitchen, guest bath, foyer and even guest bedrooms. An even quicker project is just painting one wall as an accent wall. This will create a new focal point for the room that can be easily achieved by going a shade darker, brighter or complementing the existing wall color. 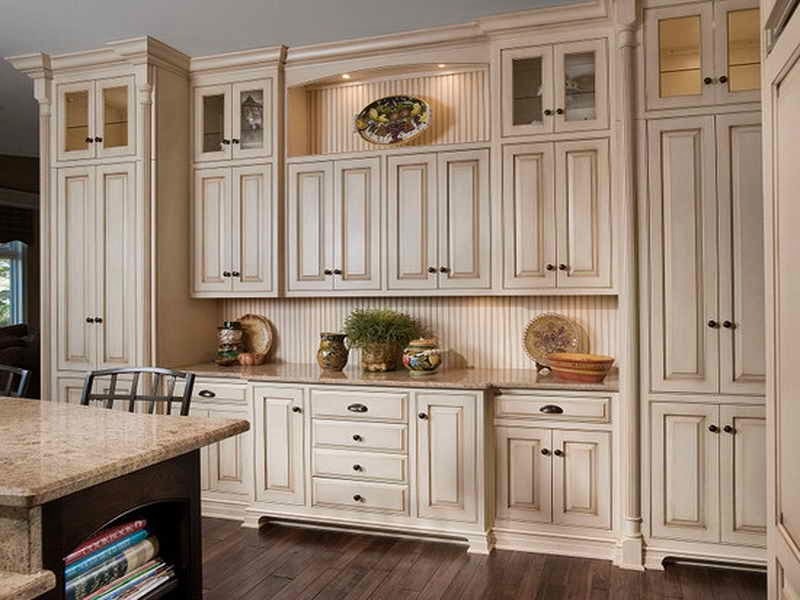 If you're looking to refresh your kitchen, consider giving the cabinets some new hardware. Is storage space tight and cabinets are out of your budget? Mount some open shelving. New runners add interest to a long hallway while fun, hanging art keeps the space trendy. Other trendy accessories include wall sconces, throw pillows and photo frame wall galleries. Remember, small projects pay off - you'll be enjoying your new, low cost but big impact look for years to come without having to fret about paying any large project costs.